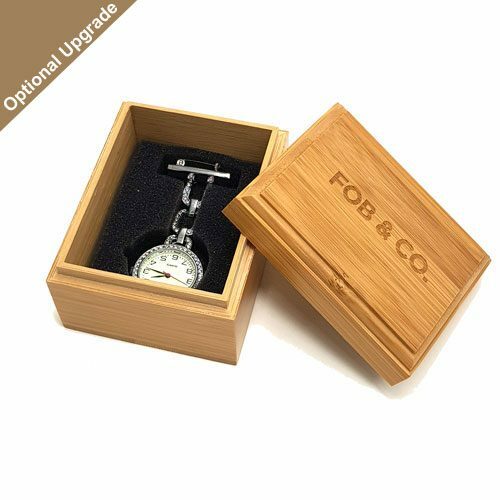 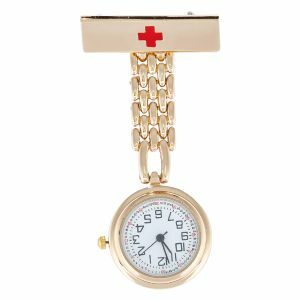 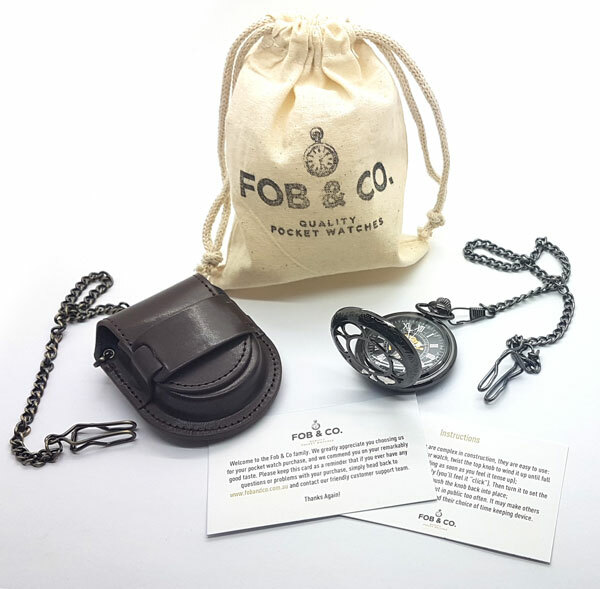 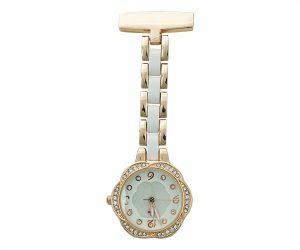 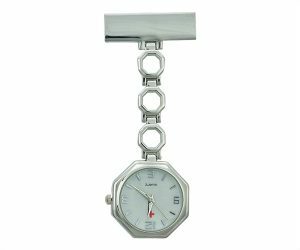 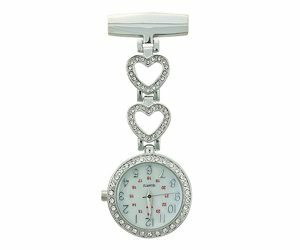 Gem-Decked Rose Gold Tone Nurse Watch - Fob & Co.
Don’t have time to fuss with a wristwatch? 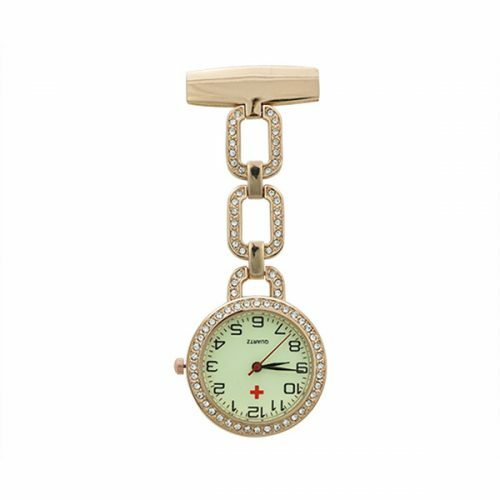 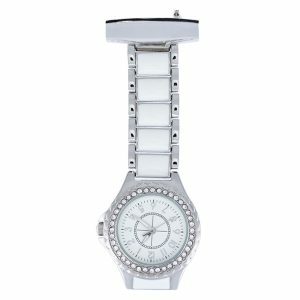 Get yourself a useful nurses watch crafted in pretty, rose gold with sparkling rhinestones for a fancy look. 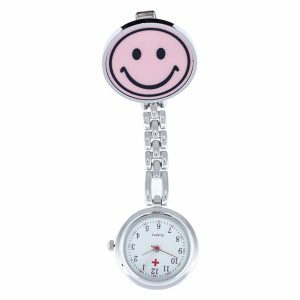 This practical watch has Arabic numerals that are easy to read as well as a much needed second hand for precision timekeeping.